Hello, world. It’s McKenzie here. My dad is the orthopedic surgeon, designer, and brains behind The Perfect Anatomy Shoulder Pillow. 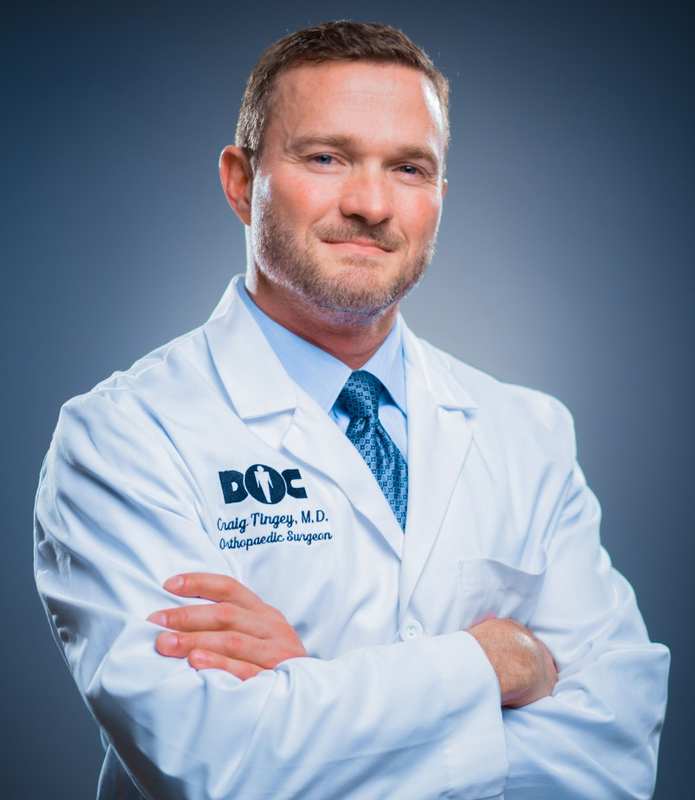 He started this business because his patients often complained of serious shoulder pain, especially at night, and it disturbed their sleep and ultimately their daily life. When I first tried The Shoulder Pillow, it really changed how my body felt and functioned. From the first morning, I woke up without neck and back pain, and I was amazed that I actually felt lighter and woke up feeling refreshed. As I continued to sleep with The Shoulder Pillow, my back and neck problems completely disappeared. The Shoulder Pillow is a really simple and effective solution, and it’s backed by science. The design was inspired by surgical equipment and an intimate knowledge of human anatomy to maximize comfort and minimize pain. My family has actually passed down lots of practical, science backed ways to stay healthy and live better. One of my earliest memories was of my Grandpa Tingey showing me how he eats a diet of mostly fresh fruits and veggies from his garden. He’s always been a great example to me– he’s stayed very active well into his 80’s and has really taken care of his body. My dad also always taught me “moderation in all things” and taught me the importance of balance in exercise, sleep, mental health, and eating. The older I get, I’ve found these simple truths to be monumental in staying healthy. And the most important lessons I’ve learned are the ones that are practical, and backed by science. That’s why I’ve decided to share what I’ve learned with you, right here on the Perfect Anatomy blog. Since the internet is so contaminated with false information, fad diets, and “quick fixes” when it comes to health and wellness, it’s our goal at Perfect Anatomy to share only the best quality sources of research and information. We’re so excited to share what we learn, and grow together, so we can all feel better, sleep better, and live better. Stay tuned! If you’d like to receive blog posts straight to your inbox, hit that subscribe button below!